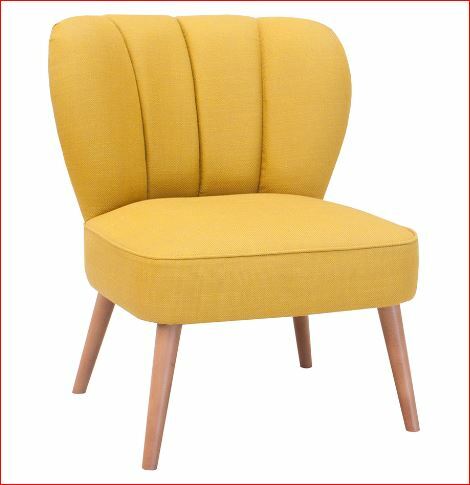 The Cocktail Lounge Chair is made of a solid Beech Frame. 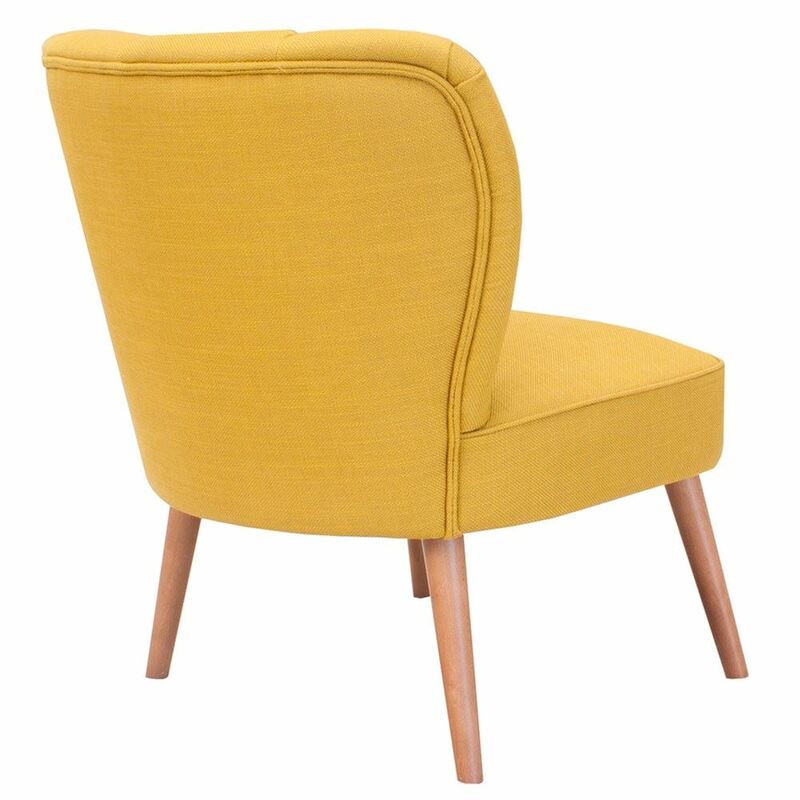 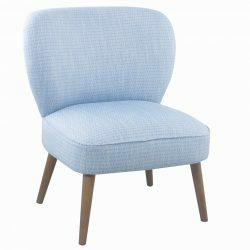 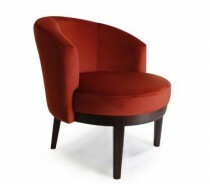 Able to be upholstered in any Fabric or Faux Leather. 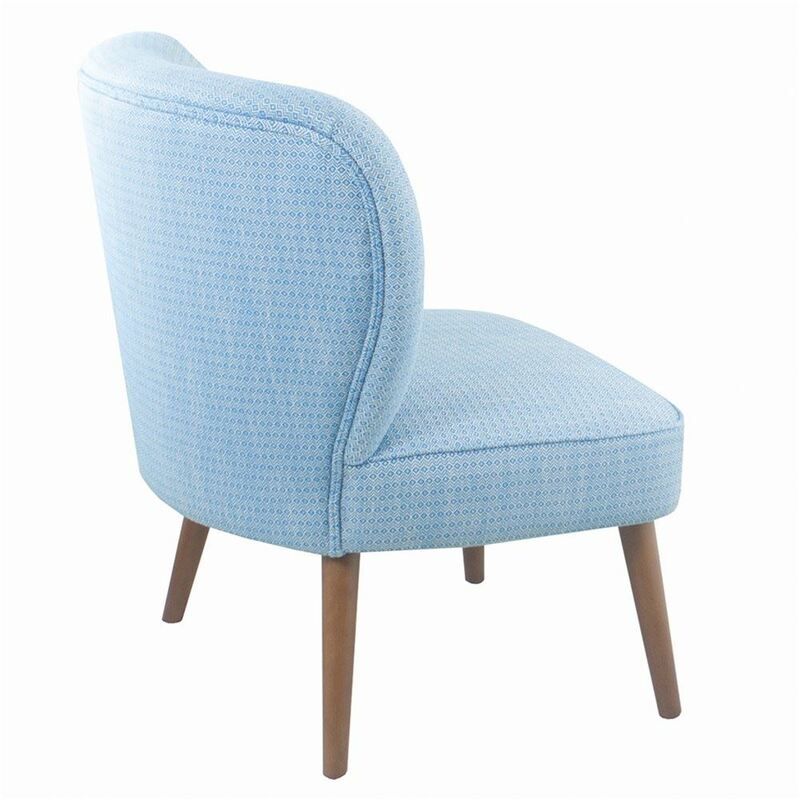 Upholstery options of Plain or Fluted can be given on order. 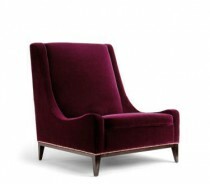 Prices may vary due to quantities ordered.